DJI is not only a gimbal manufacturer. 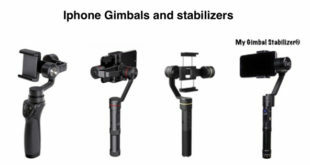 Indeed, we often present you the DJI Osmo Mobile or the Osmo+, two very good gimbals to shoot crazy videos. 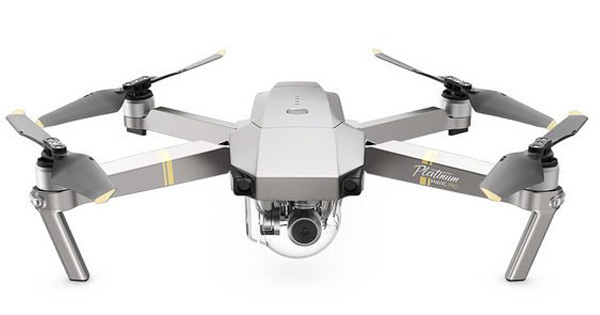 Yet, it first became famous thanks to its very great drones, among which, the DJI Mavic Pro really managed to please the customers all around the world. For the end of summer, it came back with a new and even more performing drone. Discover our DJI Mavic Pro Platinum review. The DJI Mavic Pro was already a very good drone with a crazy range (almost 5 miles), a crazy speed (40mph) and a crazy video quality (4K). 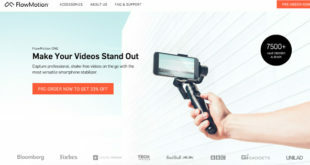 With its very last product, the manufacturer who also created the best smartphone gimbal will now confirm even more its place of world leader. As a matter of fact, two significant improves have been made on the DJI Mavic Pro Platinum. The first one is the noise reduction which is significant. The second one is an upgrade of the battery life. Now, you’ll be able to fly during 30 minutes in order to create wonderful aerial shots, during your vacations or anywhere you want. Yet, because, as you may know, the strength of the DJI Mavic Pro Platinum is that it is extremely small. Therefore, you really can take it everywhere. Just put it in your (big) pocket and start shooting aerial videos whenever you want. This is a significant difference if we compare it with other drones from the same brand, such as the Phantom or the Inspire family. Contrary to what we could have excepted, its price is not that different from its previous version, the DJI Mavic Pro. 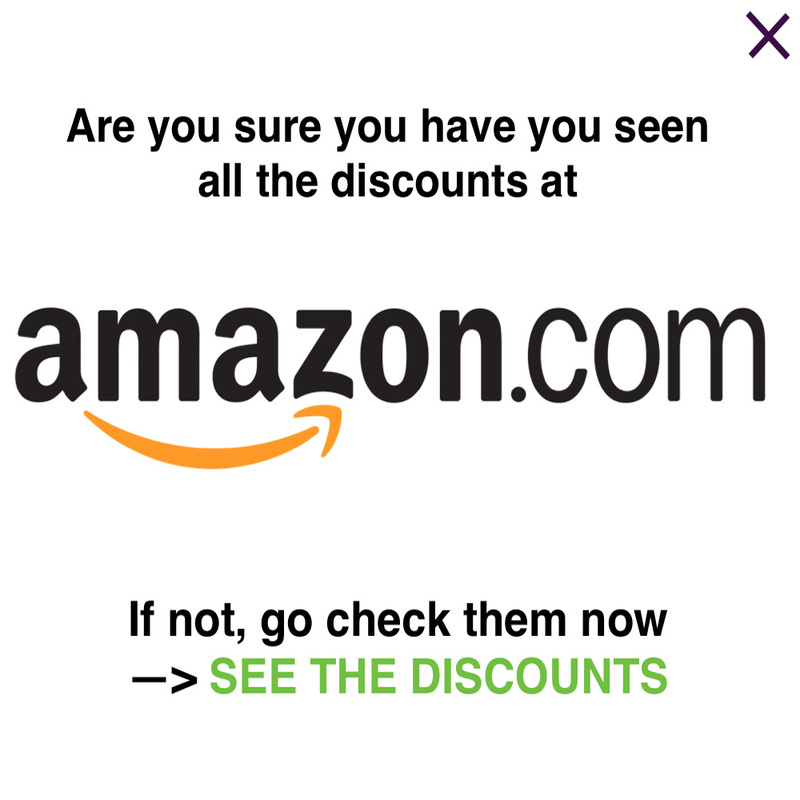 Indeed, it is only 1.099 dollars on the official DJI store. For now, it is the only place where you can buy it…but it is currently out of stock because of the wave of interest it generated. 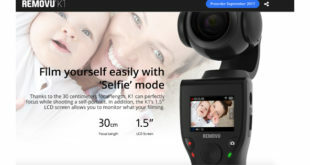 As you can see in our DJI Osmo Mobile review or our DJI Osmo+ review, this Chinese manufacturer really does well as far as gimbals are concerned. Indeed, the 3 brushless motors (that you’ll also find on the Mavic Pro Platinum) enable you to have perfectly smooth videos with your camera or with your smartphone. For the time being, we haven’t tested any smartphone gimbal which offers such a great experience than the DJI Osmo Mobile. Indeed, the latter is very close to perfection and even the Zhiyun Smooth 3 or the Feiyu SPG are not as perfect.